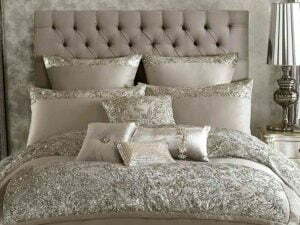 Designer Bedding available at Surrey Homewares. Have you ever wondered what Kylie Minogue‘s bedroom looks like, or what kind of bedding Holly Willoughby prefers? 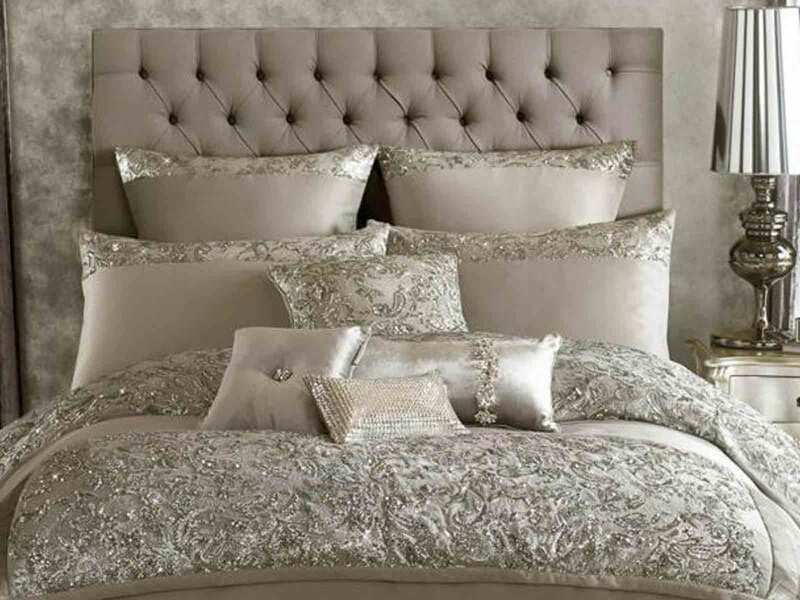 Well, you don’t need to wonder anymore, because here at Surrey Homewares we have a selection of bedding, cushions and curtains inspired by and designed for Kylie Minogue and Holly Willoughby. Kylie favours dramatic, sparkling luxury and Holly prefers a more homely look taking inspiration from nature. Whatever look you love, you are sure to find something to inspire at Surrey Homewares.